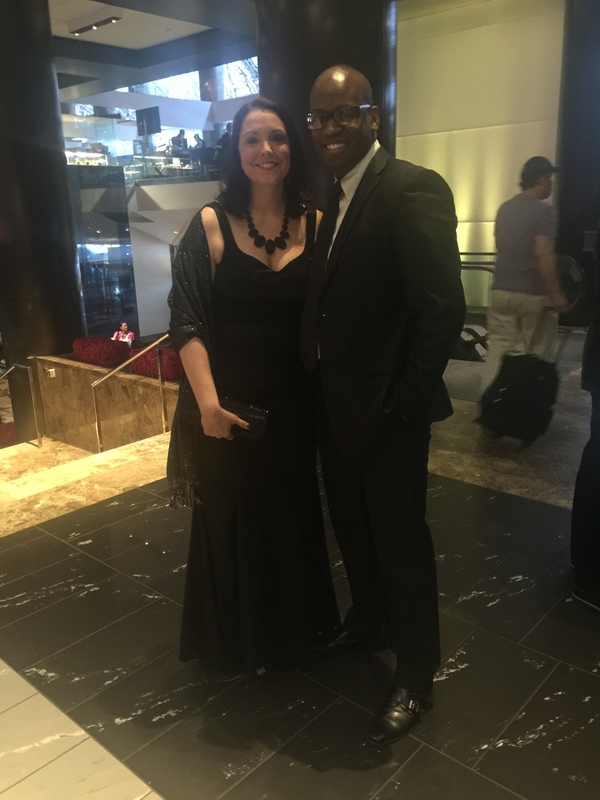 NCG, Inc Attends the Smile Event! 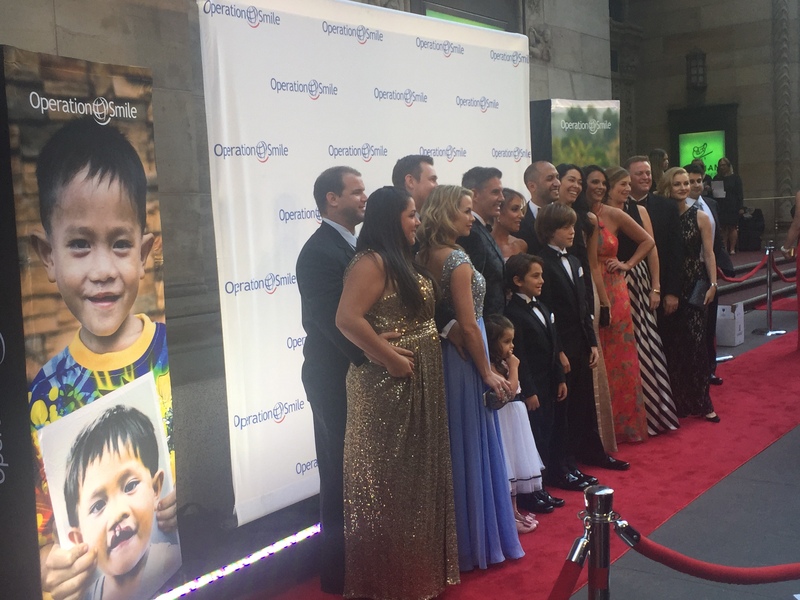 Last week, Owner Jolene Foor, was invited to attend 13th annual Smile Event in New York City hosted by Operation Smile. 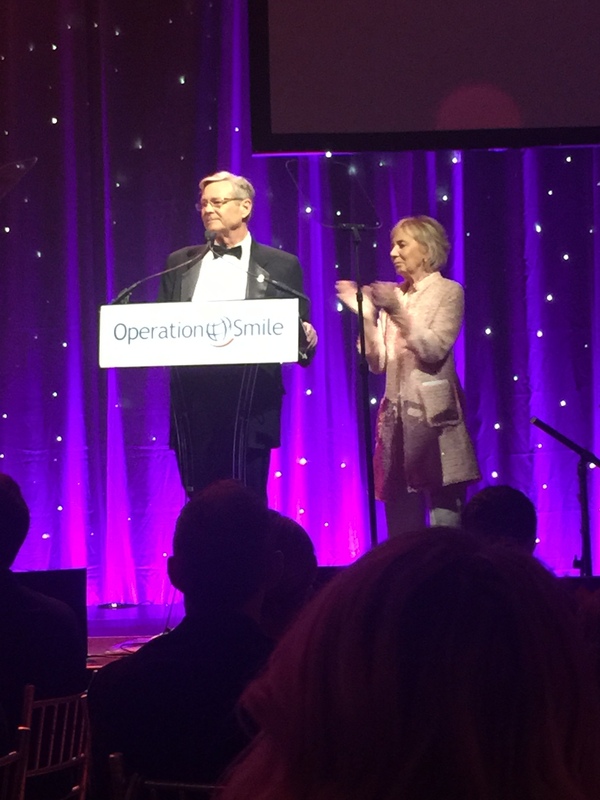 Operation Smile is a charity dedicated to helping provide life changing surgeries to children born with cleft lips and palates. 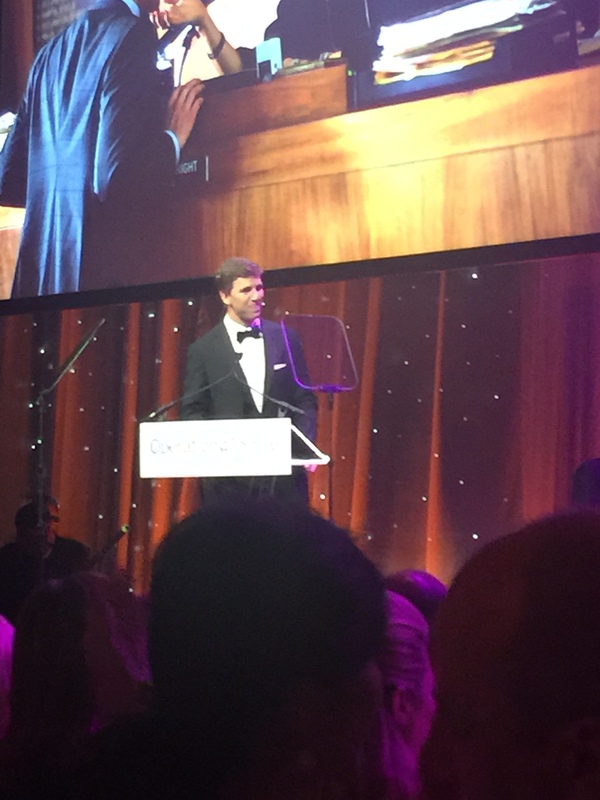 This year they were celebrating the fact that they’ve been able to raise enough money to perform over 220,000 surgeries to date! The Smile Event was hosted by Kate Walsh and Eli Manning!